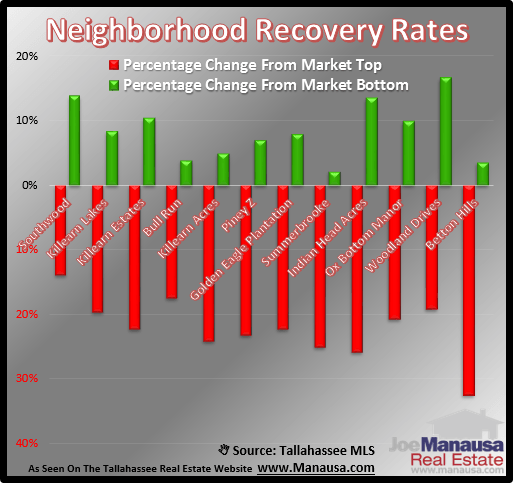 Are you curious about how your Tallahassee neighborhood has been faring during the real estate market recovery? I started thinking about how I could compare and contrast neighborhoods and I've come up with a graph and table that shows how each of the top 100 most active subdivisions in Tallahassee are doing (comparing current values with values at both the peak of the market, as well as the market bottom). Needless to say, some of the results are surprising, as not all recovery rates are the same. 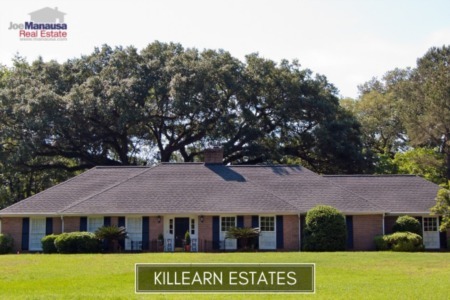 First of all, when I refer to the top 100 neighborhoods, I simply mean the 100 most active neighborhoods over the past few years, based upon the number of homes sold each year in the Tallahassee MLS. The top 12 of these neighborhoods were squeezed into a real estate graph so that we could see how diverse the rates of recovery have been for different neighborhoods. In the graph above, we are looking at two different ways to evaluate the rate of recovery for each neighborhood. We find the rate of change since the top of the market for each subdivision measured in red, while the more recent rate of change since the bottom of the market is shown in green. By way of example, Southwood home values are up 14% since they hit bottom, but they are still down 14% from the very highest point they reached during the expansion of the housing market. 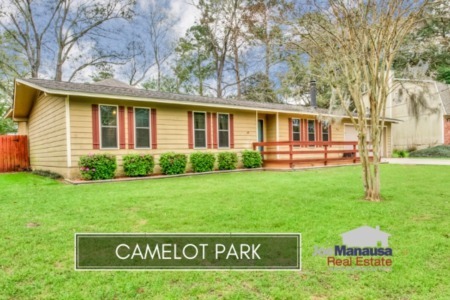 Conversely, Betton Hills home values are only up 4% since they hit bottom, and still down a whopping 32% from the very top of the market. I hope you have enjoyed our report on value changes in the top 100 most active subdivisions in Tallahassee. If you have additional questions, simply drop me a note and we will be in touch shortly.